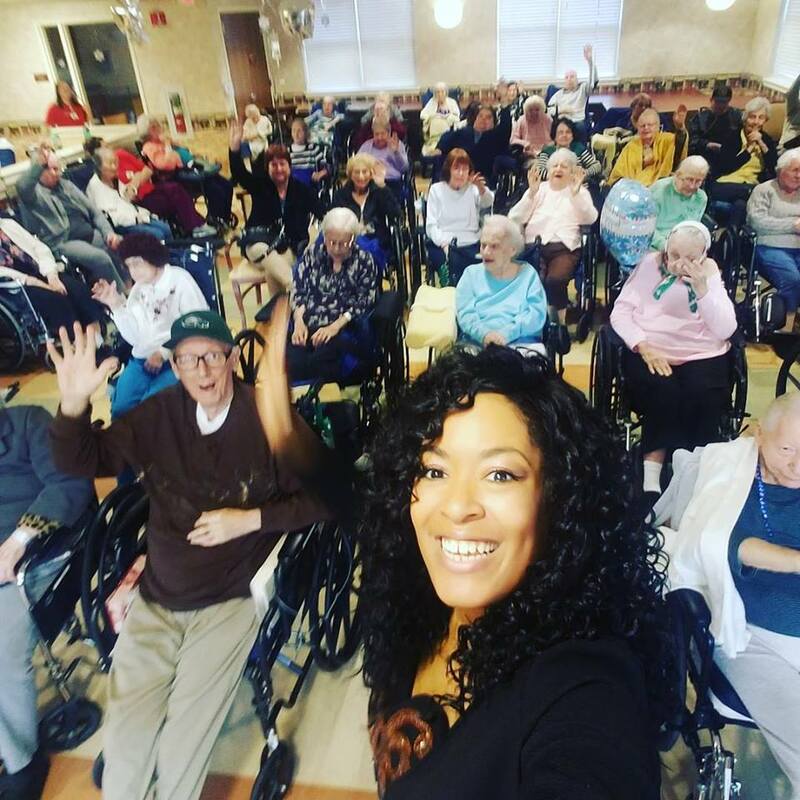 Tonia Ray Brings down the house with her events at Nursing homes and Assisted Living Facilities. 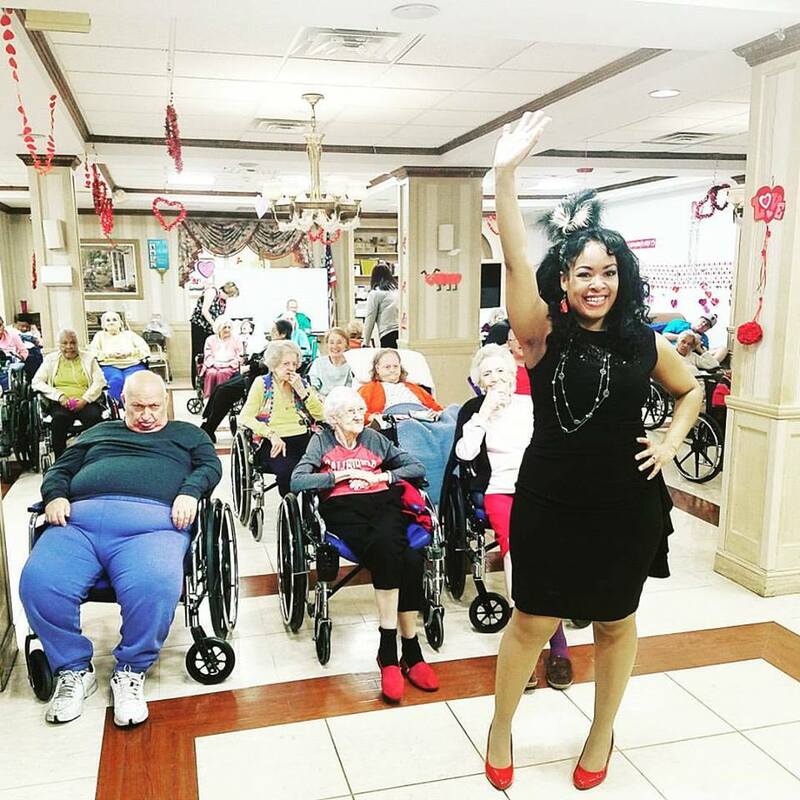 Known to sing a variety of genres, she brings residents a nostalgic and lively feel to get active and have some fun. She sings classics from Dolly Parton, Bette Midler, Whitney Houston, The Marvelettes, Diana Ross and much, much more. 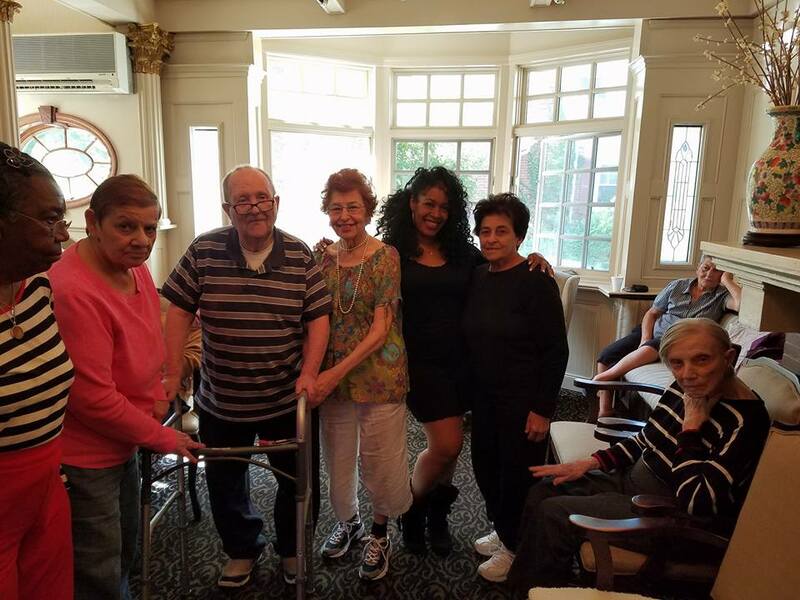 Book her to give your residents a performance they will not stop talking about.